Yeah… We are working on it. Booker Travels’s website is up for a facelift – now that Booker is growing up. Stay posted. 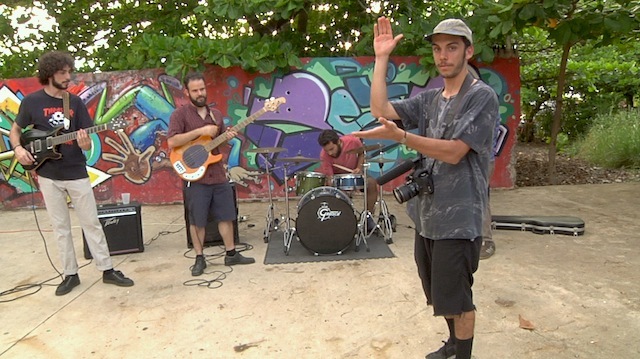 This week we present the teaser for PUERTO RICO: THE WILD SIDE OF SAN JUAN. It’s a 3-minute video that combines shots from the upcoming episode with a music video we filmed with Los Bronson at a skatepark, sunset hours. We hope you enjoy their music as much as we do. Help us get to 300K views on YouTube by revisiting our 9 trips from the past in addition to episodes from New York, our home.